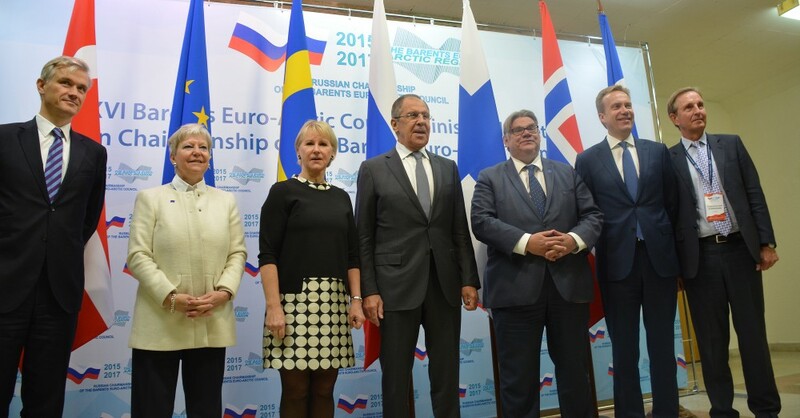 The Russian foreign minister accuses Norway of encroaching on Russian rights on the Arctic archipelago. The setting was Barents Cooperation and cross-border interaction, but it was Arctic militarization and Norwegian policy at Svalbard which became the key issues in today’s press conference following the Barents Euro-Arctic Council meeting. In what appeared as a well-prepared answer, the Russian foreign minister lashed out against his Norwegian counterpart. Relations in Spitsbergen could clearly have been much more constructive, he underlined. According to the foreign minister, Russian legitimate rights in the area are repeatedly being restricted. «The Russian MFA last year submitted two diplomatic notes about Svalbard to the Norwegian side, but no response has been made,» Lavrov complained. «We have on several occasions called for dialogue over these issues, but the Norwegians do not respond. I believe this does not correspond with good neighbourly relations», he underlined. The statements come after newspaper Kommersant recently published a report shedding light on strategic document from the Russian Ministry of Defense allegedly highlighting the archipelago as a potential conflict area. He also complained about the local Norwegian tax regime, which reportedly does not allow the local Russians to spend collected taxes for their own purposes in Barentsburg, the Russian-dominated local settlement. The treaty from 1920 gives Norway full sovereignty over the archipelago, but individuals and companies from the signatory states are allowed to engage in economic activities. The Russians have since the early 1930s operated coal mines in the area and are currently in the process of building up local research and tourism facilities. «Norway is complying to every comma in the Svalbard Treaty,» Børge Brende responded. «This is a part of Norway and that should not be questioned,» he underlined. The Russian critical words against Norway did not stop with Svalbard. According to the Russian foreign minister, there are worries in Moscow also about Norway’s stronger military emphasis on Finnmark, the country’s northernmost region. «Yes, we are of course concerned about the buildup of troops and the stronger role of Nato in the region,» Lavrov said. 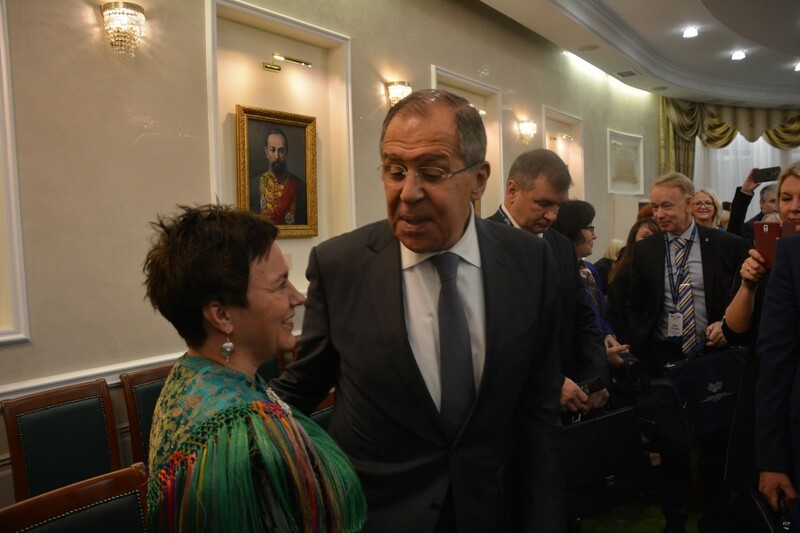 However, at the same time, earlier the same day, Lavrov praise the regional government of Finnmark for its friendly and cooperative approach to neighbouring Russia. Finnmark this week took over the chair of the Barents Regional Council, a cooperation body including the northern territories of Norway, Russia, Finland and Sweden.